I have an actual craft shop Lots of hand made items candles And country home linens I carry industrial quality floor mats. With coke and 7up. Or Pepsi logos on them. CROCHET PATTERN No. 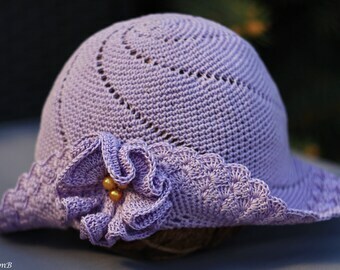 2, brim hat pattern (0-3 months, 3-6 months, Toddler, Child and Adult sizes) crochet hat pattern, summer hat pattern. Sylvia hasn't made any lists... yet.